Ayer, MA – Steward Medical Group and Nashoba Valley Medical Center are pleased to welcome Podiatrist Alfred Phillips, DPM, FACFAS to the hospital’s medical staff. Dr. Phillips treats patients of all ages from pediatrics to geriatrics and specializes in the treatment of several foot conditions, including ingrown nails, Charcot foot deformities, plantar fasciitis, plantar warts, and foot and ankle fractures and pain. Dr. Phillips is board certified in foot surgery and reconstructive foot and ankle surgery. 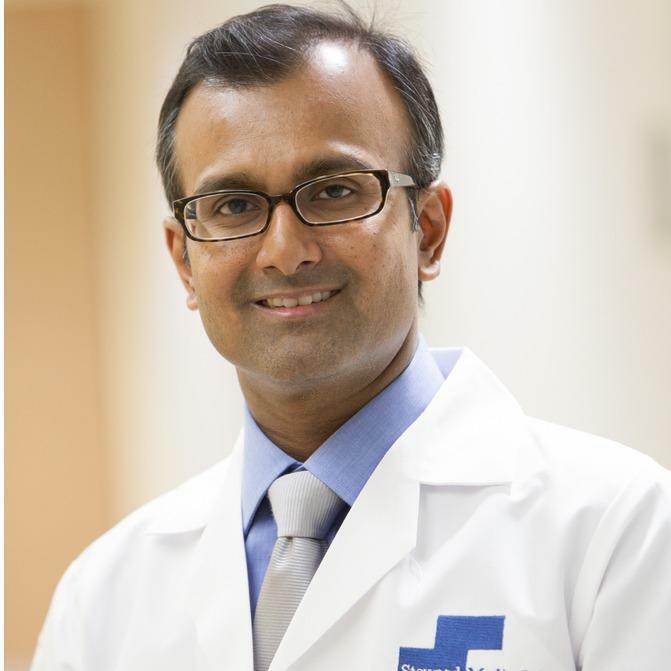 He completed a residency in surgery at HCA Northlake Regional Medical Center in Georgia and attended medical school at Temple University Hospital in Philadelphia. He is a faculty member of the American Academy of Foot and Ankle Osteosynthesis. Dr. Phillips’s office is located at 190 Groton Road, Suite 250, in Ayer, Massachusetts, and he is accepting new patients. For more information or to schedule an appointment, please call 978-772-6265.